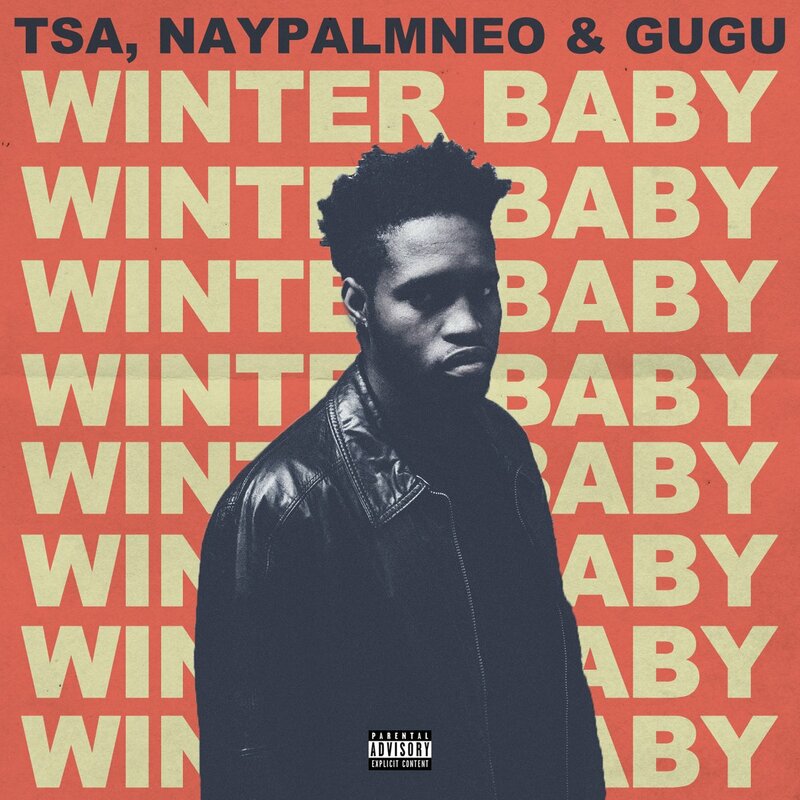 TSA has just shared an extended version of his ‘Winter Baby’ song that features NayPalmNeo & GUGU. This version is more soulful compared to the first version and its obviously because of the added vocals from NayPalmNeo and GUGU that give it new life. From play it starts off with some impressive vocal play before TSA comes through with his narrated verses. The extended version seems to really paint a fuller picture than the original one did but that;s just our opinion.